Brighten up mealtimes! Taste and colour combos that are sure to be enjoyed at the dinner table, even by the kids! Excellent in salads and stir-fires. Sow March-August. Harvest April-October. 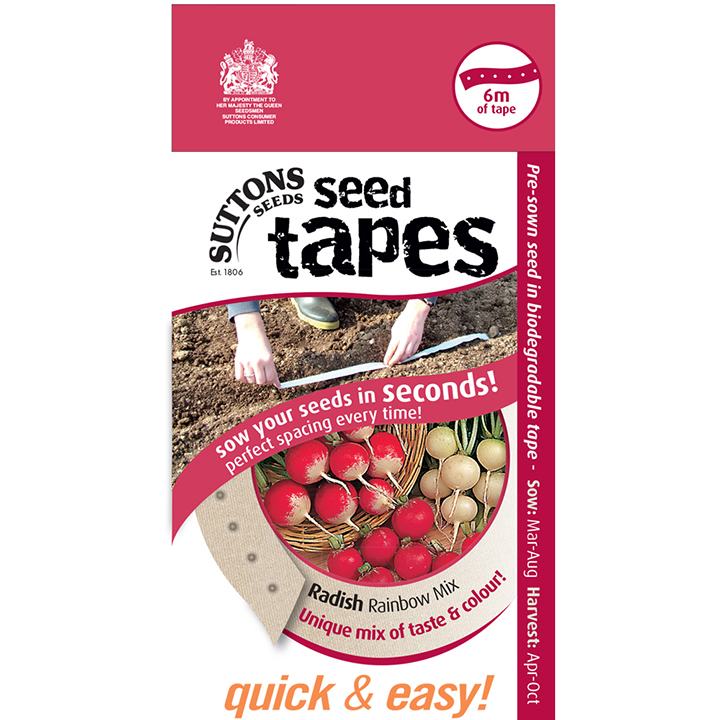 6m seed tape. 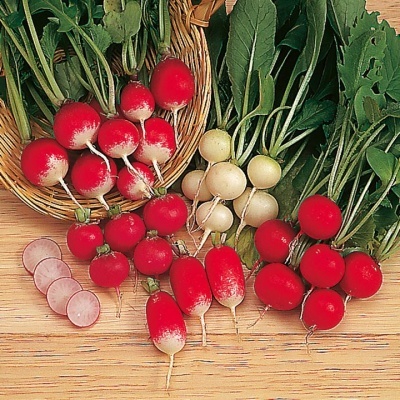 If necessary thin seedlings to arond 3cm apart.